Henk Blom finished his Chemistry study in 1985 and received his PhD in 1988 at the Radboud University Nijmegen. After his post-doc period at the Human Genetics Branch, NIH, USA (William Gahl), he became post-doc in 1990 and later in 1992 staff member of the Clinical Genetics Center Nijmegen at Laboratory of Pediatrics and Neurology, University Hospital Nijmegen, the Netherlands. Among inborn errors of metabolism his group described the molecular basis of severe hyperhomocysteinemia. They also explored cystinosis and defects in the methionine methylation pathway, including methionine adenosyltransferase deficiency. They discovered two new genetic defects: one in folate metabolism: dihydrofolate reductase deficiency and one defect in methylation: adenosine kinase deficiency. 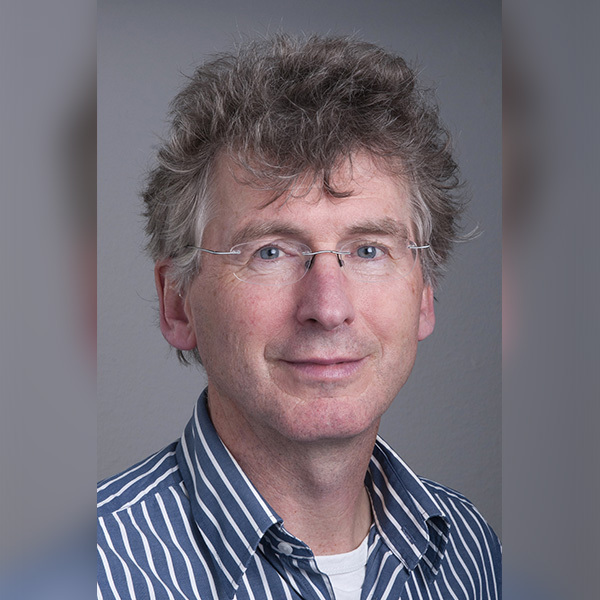 Prof Henk Blom is coordinator of EHOD, an international consortium on homocystinurias and methylation disorders. In 2017 the consortium consisted of almost 100 partners. Main achievements are the setup of the E-HOD registry (www.EHOD.registry.com) and website (www.EHOD.com) with information for expert as well as patients and their families. In addition four guideline manuscripts have been published, teaching courses and Patient – Expert Meetings organized.